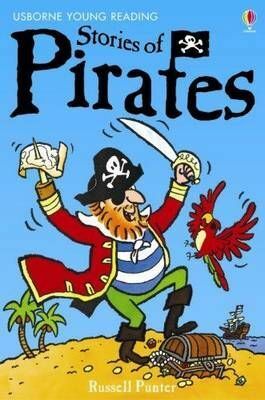 Three original high-seas stories for children just beginning to read. Find out if Charlie can get rid of his pesky parrot and Molly can escape the clutches of the sneaky Captain Spike in these swashbuckling stories. Usborne Young Reading has been developed with reading experts from Roehampton University.